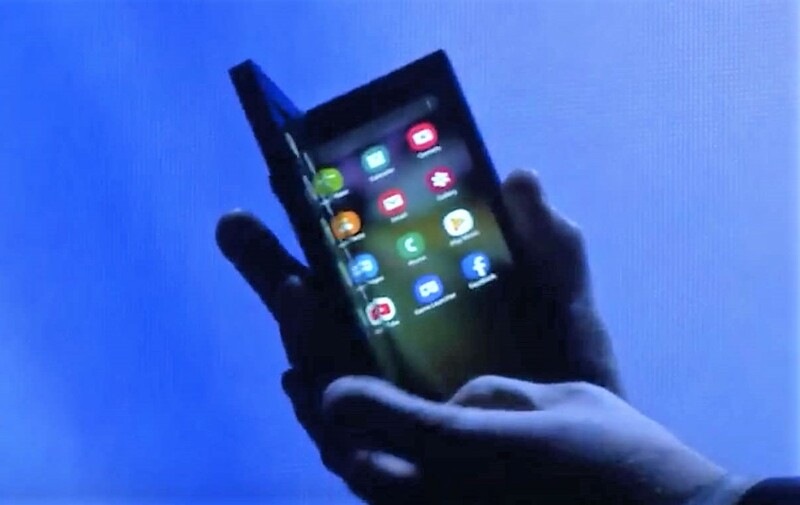 Samsung unveiled Infinity Flex, their first foldable display, at the Samsung Developer Conference 2018. 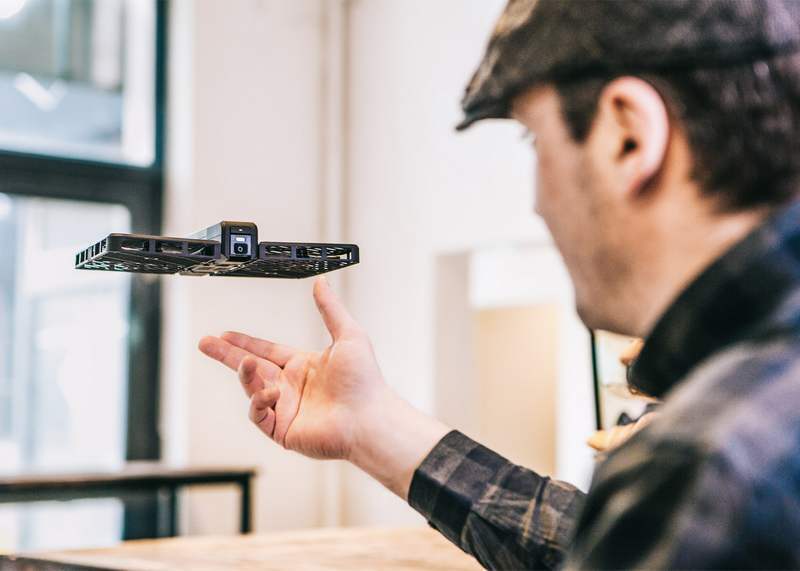 Hover Camera very easy to use, foldable self-flying drone camera, uses built-in artificial intelligence software to navigate. 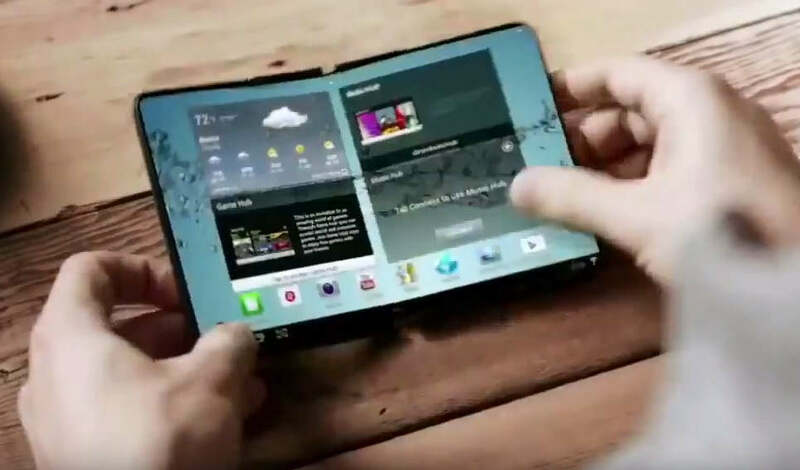 Samsung’s foldable Android smartphone, might be available early next year. 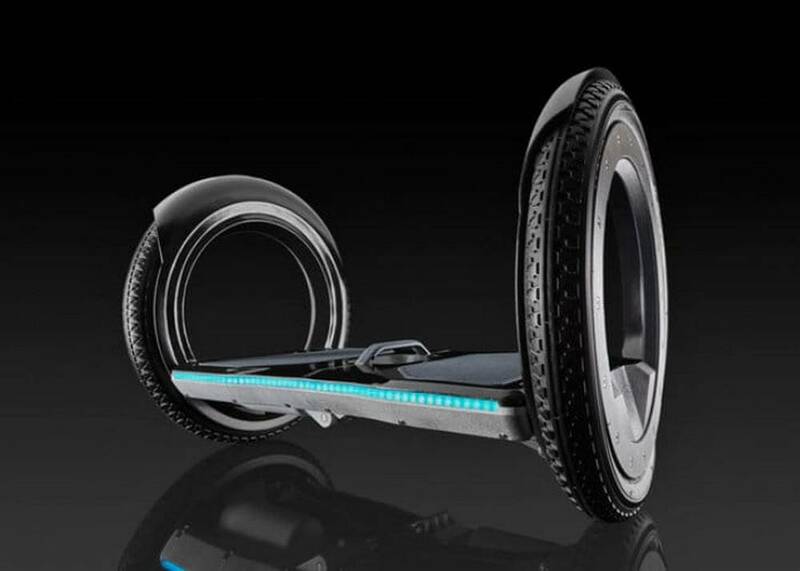 Linky the foldable electric longboard, the best last mile mobility solution for travelers. 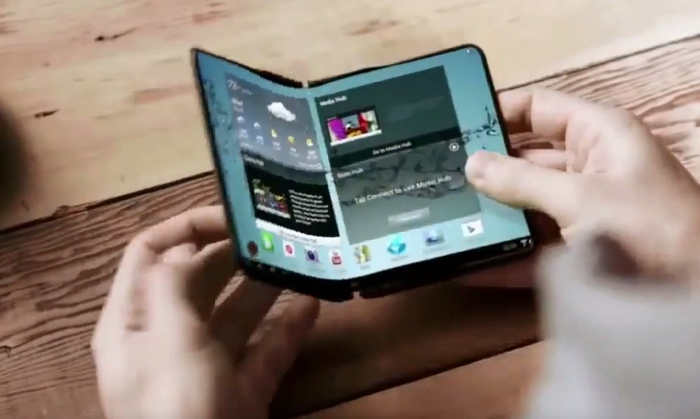 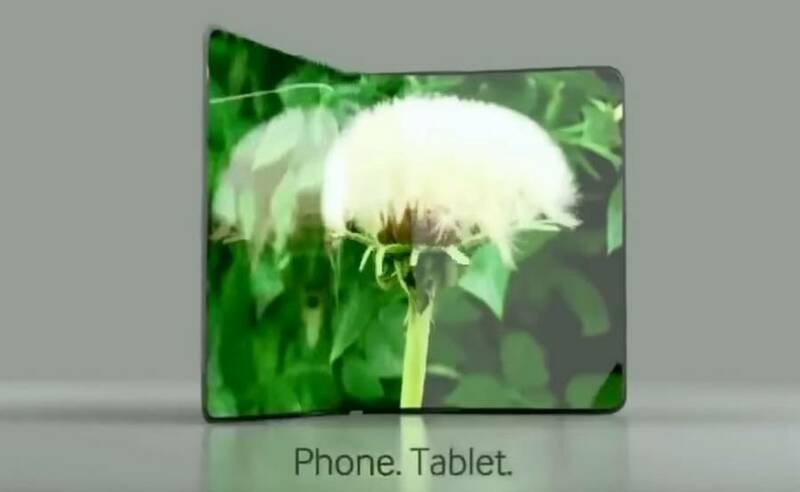 Samsung is working on a new prototype the “Project Valley,” with a foldable dual OLED screen and a unique design. 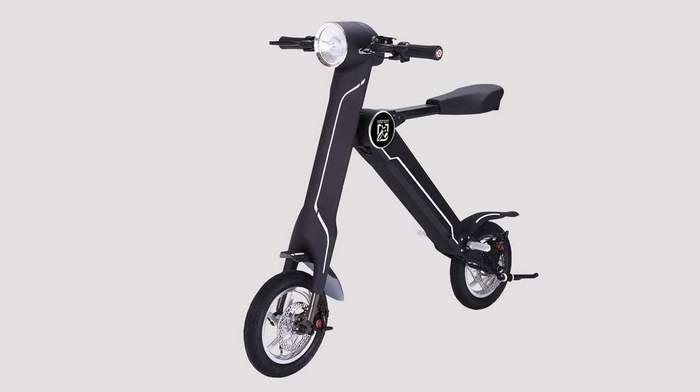 E.T light weight electric scooter has easy-to-fold design, can hold a person weighing 160 kg at a speed of up to 45 km/h. 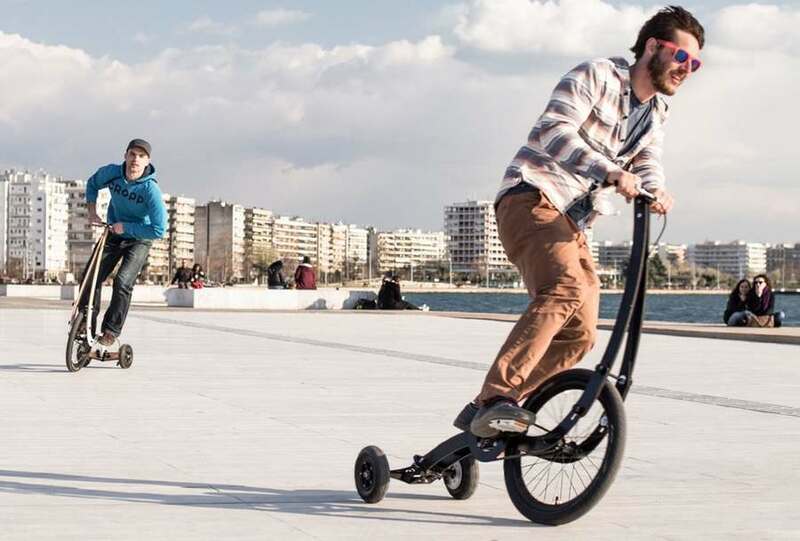 The foldable Halfbike II is both compact and light, can be ridden like a traditional bicycle using pedals. 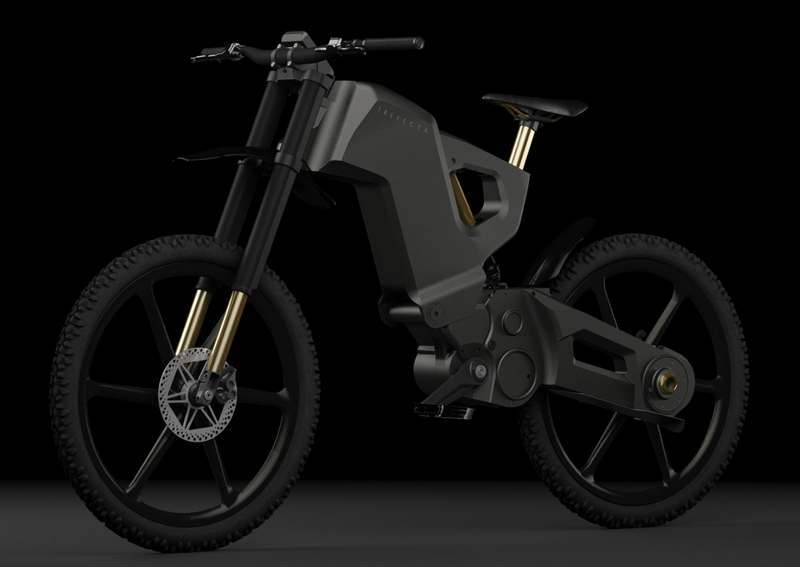 Trefecta DRT smart foldable electric bike, with high-tech military-spec and aluminum frame, is both motorcycle and a bicycle.